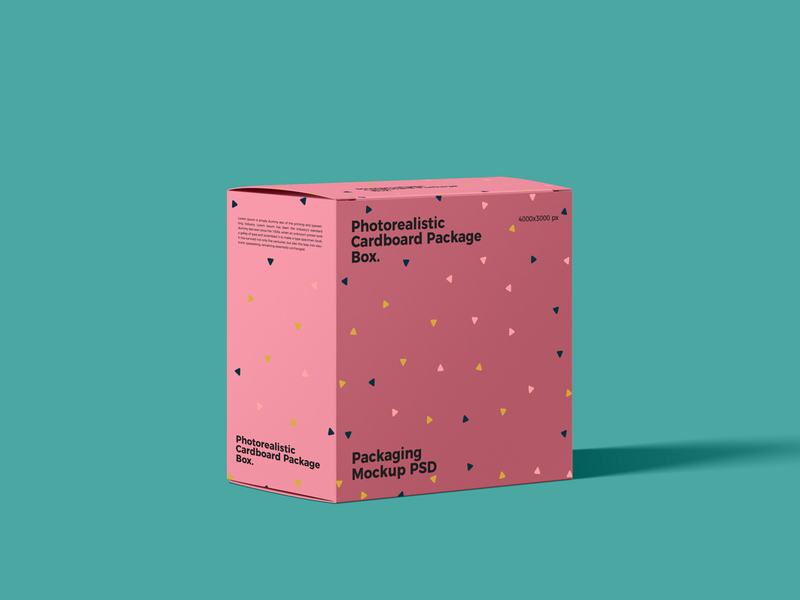 Create a realistic branding of your box packaging designs with this Free Packaging Box Mockup PSD For Presentation. PSD file include smart-object layer which help you to get the desire result. So, keep watching our all free mockups for your future design projects.